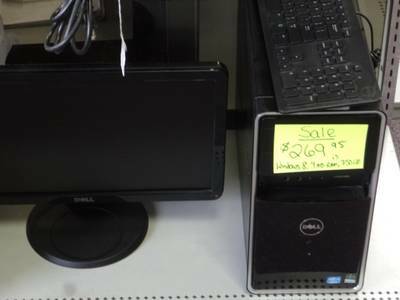 We carry a variety of laptops, desktops, all-in-ones, TV's, and stereo equipment! Created on 04/25/14, last changed on 04/26/14. This album contains 3 items. 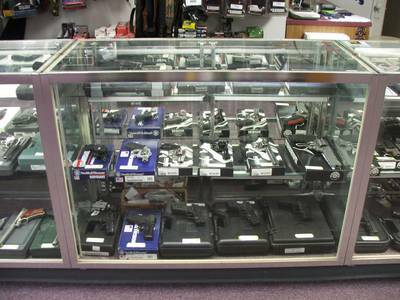 Click to see our showcases of guns. Visit our store to see our selection. Created on 10/16/11, last changed on 11/21/11. This album contains 12 items. 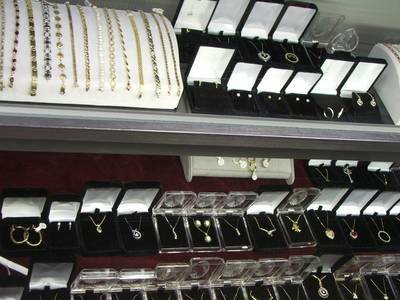 Check out our huge selection of jewelry for men and women. Visit our store to see our exact selection. 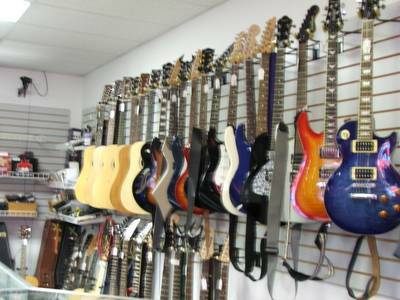 Visit out store to see our wide selection of musical equipment. 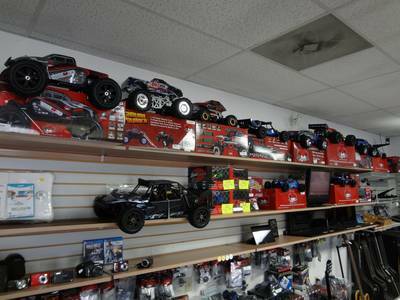 We are the area's only Authorized Stocking Redcat Dealer!!! Created on 04/24/14, last changed on 04/25/14. This album contains 7 items. 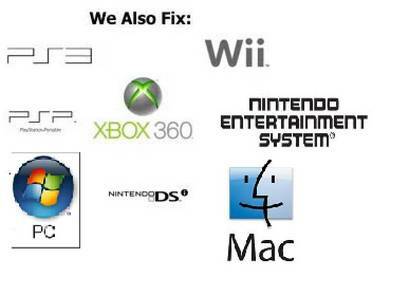 We Offer Repair Services Too!!!! PC/Video Game/ Guitar!!! Created on 04/24/14, last changed on 04/24/14. This album contains 1 item.